Music is all about entertainment. 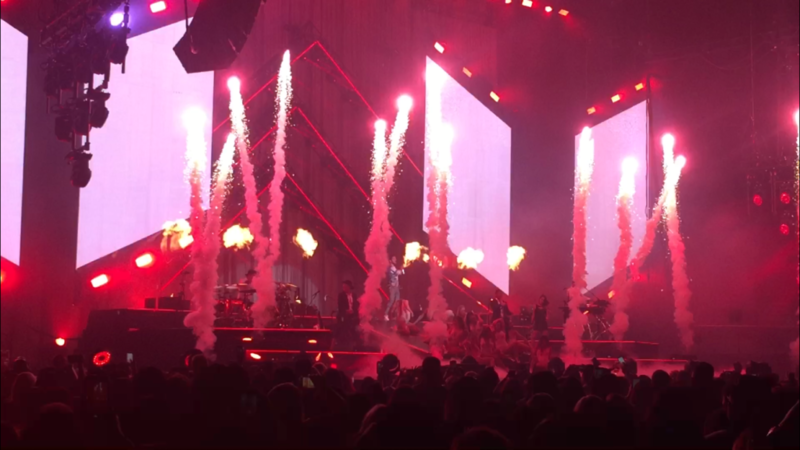 That’s why some of the biggest names in the music industry have turned to Pyro Spectaculars to help make their music videos stand out. 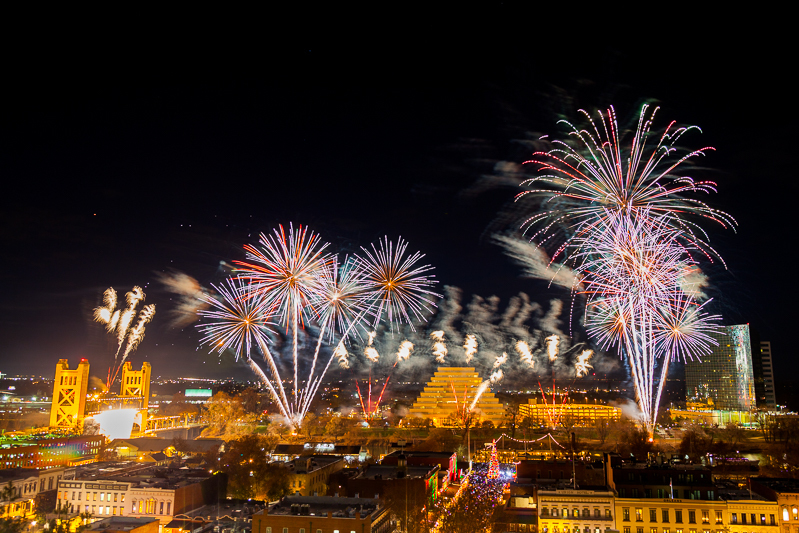 From massive aerial displays, to cryogenic effects and fireballs, we’ve got what you need to turn your video into an incredible visual experience. Pyro Spectaculars offers a huge variety of indoor and close proximity pyrotechnic effects for any size venue. Indoors, outdoors, or on the roof, we have the right effects for the gig.